Love the world of Interior Design? Dream of a creative career? iscd is the place to start. 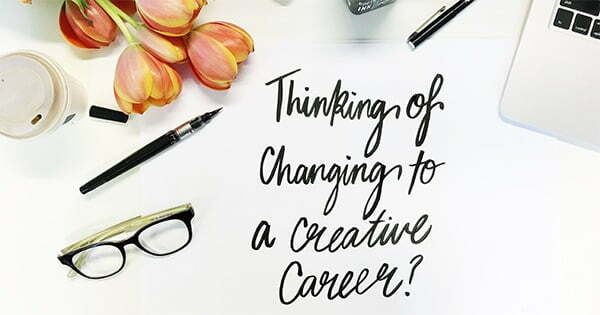 Whether you know you want a career in design or you simply want to explore your creativity and see where it can take you? We have a range of courses to teach you the foundations of colour and design through to expert skills in different design disciplines. All taught by experienced industry educators in our studio style classrooms. 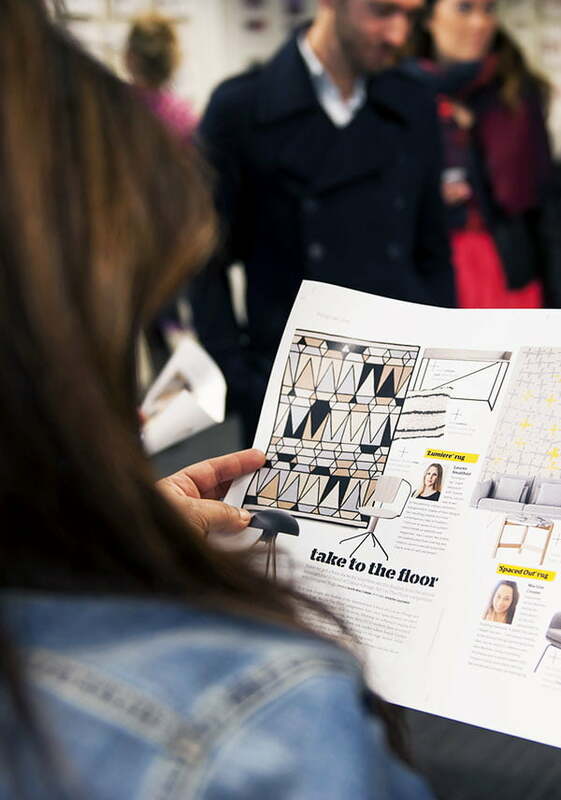 Immersing you in a vibrant community of design enthusiasts. Graduate with a great portfolio and access our exclusive industry partners though excursions and industry judged awards to kick start your creative career. Find out about our teaching style. Gain an understanding of the different design careers. Fill in the form below to register for open day and receive your 50% off our next Colour + Design 101 workshop Saturday Feb 4th 10 -3pm.